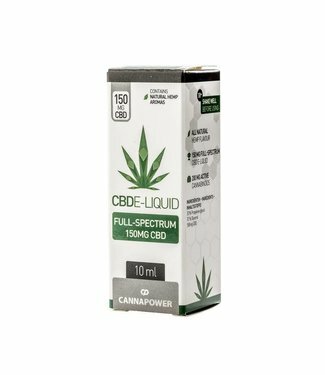 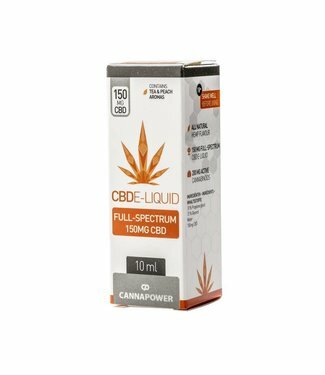 (PG/VG: 30/70) Cannapower CBD E-Liquid contains 150mg CBD an..
CBD e-liquid produced by Sensi Seeds contains 50mg CBD (cann..
Full spectrum CBD E-Liquid with aromas of citrus fruit. 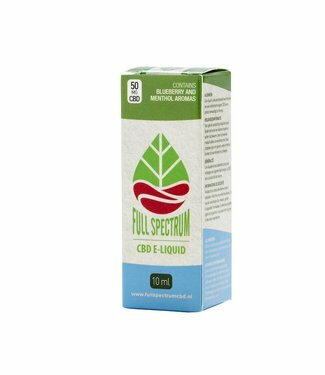 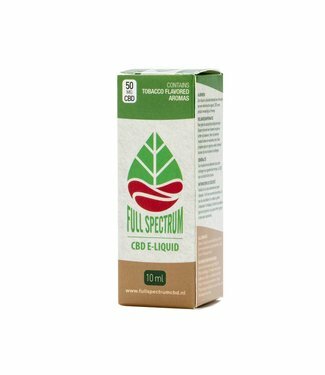 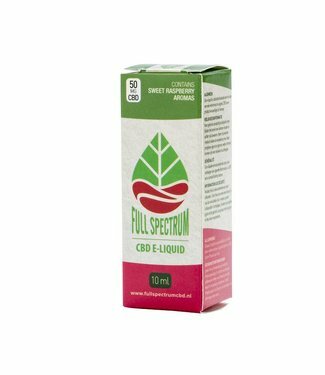 The ..
Full spectrum CBD E-Liquid with aromas of blueberry and ment..
Full spectrum CBD E-Liquid with sweet raspberry aromas. 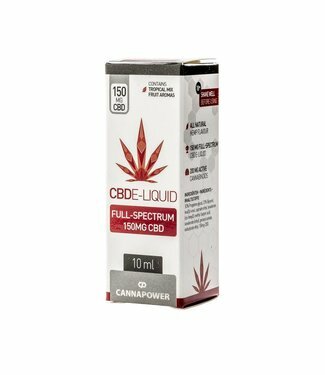 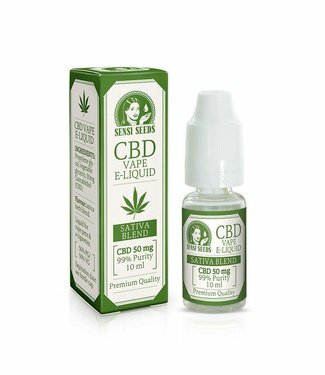 The ..
Full spectrum CBD E-Liquid with aromas of tobacco that fit n..
CBD E-liquid produced by Sensi Seeds contains 200mg CBD (can..
(PG / VG: 30/70) Cannapower CBD E-Liquid contains 150mg CBD ..